The most significant of Beethoven’s noble patrons during his years in Vienna was Archduke Rudolph of Austria, youngest brother of the Emperor Franz. 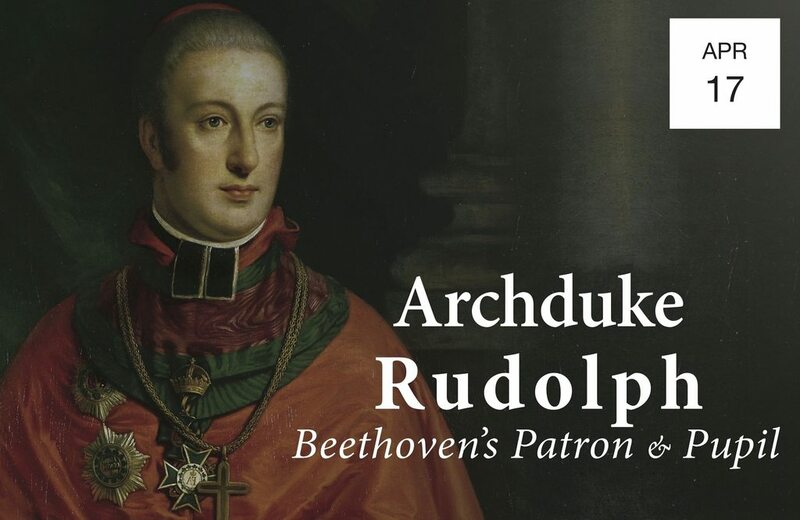 Beethoven began teaching Rudolph piano in around 1803-04, and the archduke later became his sole composition student. He was also the only one of his patrons whose financial support continued uninterrupted until the composer’s death.